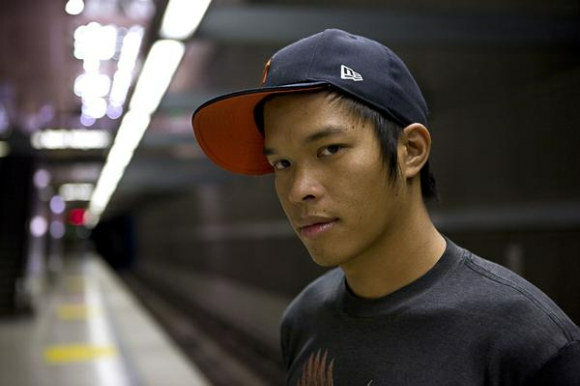 edIT, real name Edward Ma, is an electronic producer/DJ based in Los Angeles, California and might be better known for his role as a member of The Glitch Mob. Off his 2004 solo album, Crying Over Pros for No Reason, "Ants" is a stellar example of what this producer is capable of. Hope everyone has been having a great holiday season and continues to do so. Much love from your friends at Ikonic Sound.